This quantitative study utilized 1,640 P-5 students’ learning outcomes as a result of unit instructions that pre-service teachers gave to P-5 students in the field. 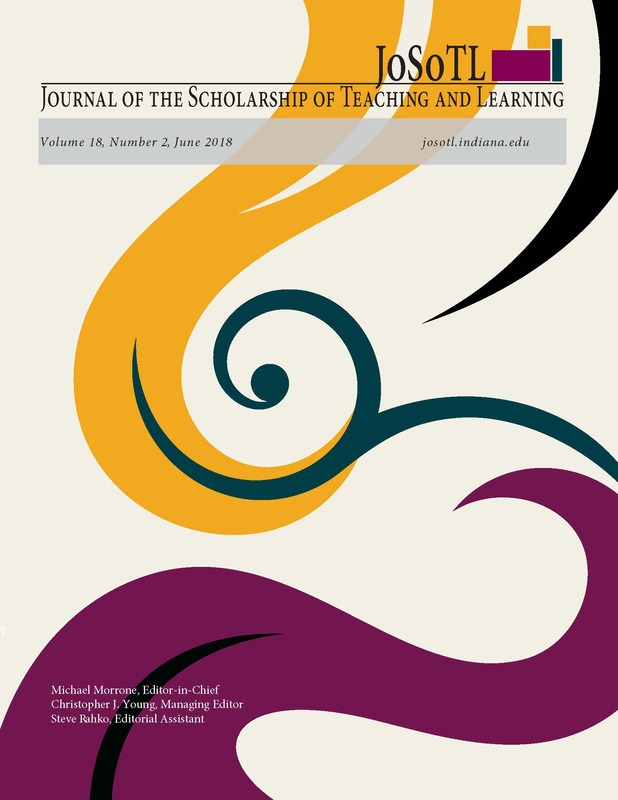 The study investigated the difference in P-5 student learning outcomes after a unit instruction by three practicum course tiers, considering socioeconomic statuses, student grade levels, and subject areas of the content taught by the pre-service teacher. Using normalized gain scores, we used a t test and regression tests to analyze the data. Based on the findings, recommendations for pre-service teacher education include three items: a) to provide differentiated supervision based on pre-service teachers’ experiences and needs, b) to require a proportionate and incremental assignment responding to the amount of pre-service teachers’ experiences and hours in the classroom, and c) to incorporate co-teaching opportunities to facilitate peer learning and support in early field experiences.